This cute envelope reminds me of my college days when on Valentine's Day, friends would exchange roses, chocolates, heartfelt messages, stickers and love notes. Back in those days, things were pretty simple however, now-a-days everything has to be much more lavish and stylish. 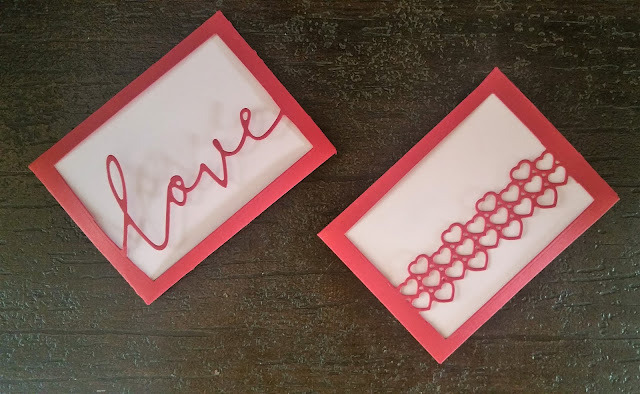 Keeping current trends in mind, we have created these two simple yet elegant envelopes that are ready for you to insert a gift card or write a note to your beloved. So grab yours today and let them know how much you care! This set of envelopes can be customized to your taste and preference. You can choose the type of paper, change its color or add a design element to the insert. 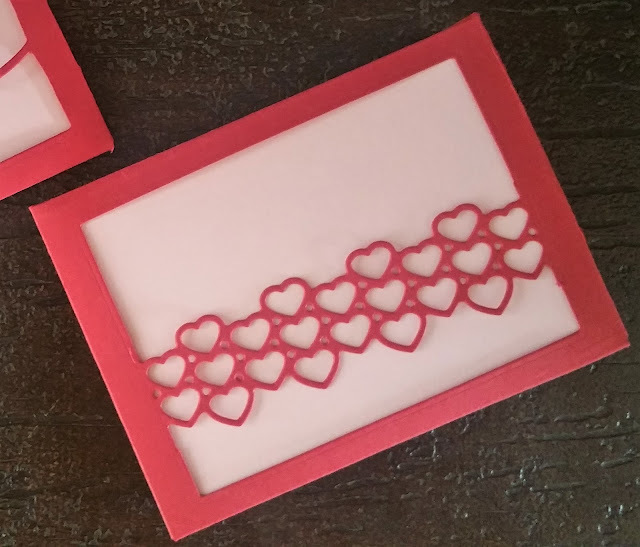 If you like to make this on your own, simply order the hobby kit and we will send you pre-cut materials that you can put together by following the steps given in the package. Whatever you choose to do, we guarantee the people getting them are going to adore them! 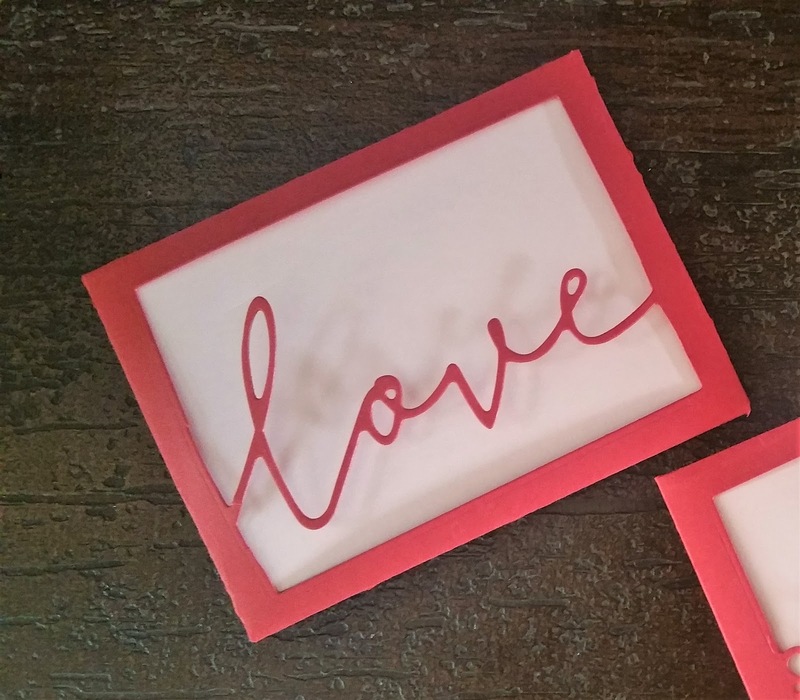 Did you like this craft project? Have questions or feedback? We want to hear from you! Reach out anytime and for more crafty inspirations, join us on Facebook, Instagram or Pinterest. We also have video tutorials to help you make something everyday. So let's get crafty!